Around here, it really is all about the people. That's why we donate 100% of our tips to various non-profits each month. Whether local or global initiatives, we love empowering others to make a difference. 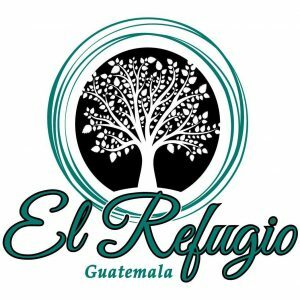 Rescuing women who are abused and trafficked; El Relfugio provides a safe house. These women are empowered and given careers to provide for their families. Check out their hand crafted jewelry in our shop! Community Shelter Board leads a coordinated, community effort to make sure everyone has a place to call home. CSB is the collective impact organization driving strategy, accountability, collaboration, and resources to achieve the best outcomes for people facing homelessness in Columbus and Franklin County. Their system of care served more than 12,000 people last year with homelessness prevention, shelter, street outreach, rapid re-housing, and permanent supportive housing. Want to recommend a Non-Profit? Do you have a non-profit you would like us to support? Are you a leader, supporter, or member of a non-profit that you feel deserves to be a tip recipient?